60 peg ticket sell out although, due to freezing conditions, 10 anglers failed to show. The match went ahead even though the weather forecast tipped sub-zero temperatures. Fortunately, the temperatures remained above freezing so the ice breakers stayed in the cars. Winner today with a fine weight of 92-01-00 was Marcus Frost who drew peg 21 on Oak Lake. 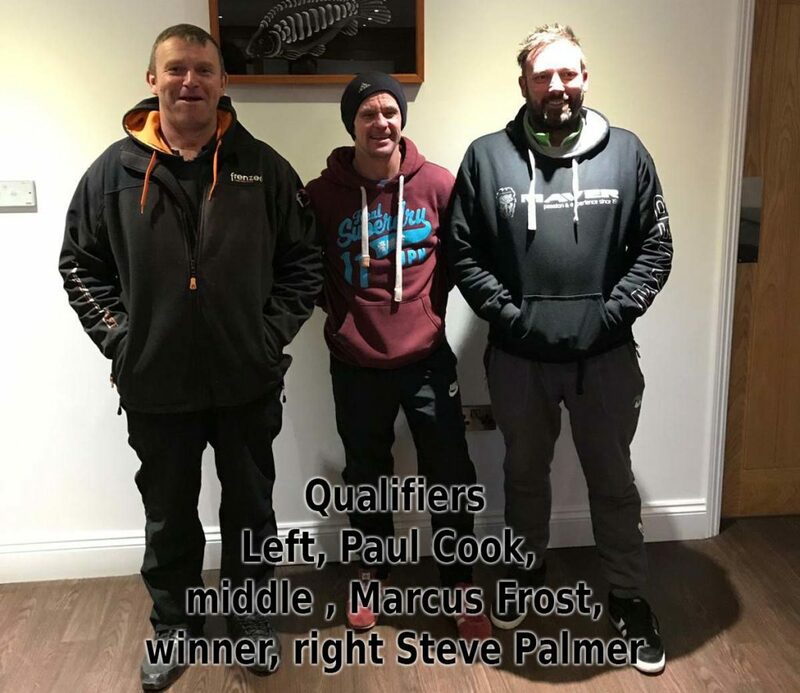 Marcus fished the method feeder with waffters and pellet, landing quality carp to book his place in the March Grand Final. Second on the day was Paul Cook (Frenzee) who drew peg 23 on the Elm Lake. Paul fished the method feeder with waffters and pellet landing carp and F1’s to weigh 73-09-00. Paul makes the Grand Final on his local lakes at Larford and is sure to be one of the favourites to lift the trophy. Third placed Oliver Scotthorne (Drennan) was unlucky not to qualify for the final having drawn peg 24 on the Oak Lake. Oliver fished method to weigh in 58-10-00 of carp and F1’s. Fourth overall was Sean Kelly from peg 28 on the Oak Lake. Sean fished method and waffter landing carp and F1’s weighing in 52-10-00. Fifth placed Steve Doherty drew peg 20 on the Elm Lake and fished the method with waffter and pellets landing 48-03-00 of carp and F1’s. Sixth overall was Michael Reeves from peg 18 on the Elm Lake. 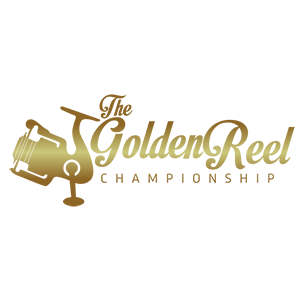 As most of the field, Michael also fished the method landing 39-08-00. Our thanks to John Smalley for organising as always, a brilliant qualifier at Decoy Lakes. Also a big thank you to Paul Cook and warren Jennings for standing in and helping with the days organisation.